Bosco's books include those in the Sherlock Hong and Lion City Adventures series. Married with two children, he has a PhD from the National University of Singapore's (NUS) Department of English Language and Literature. He is working on the third book in the Lion City Adventures series. The puzzle and activity book features characters from Singapore legends, such as Prince Sang Nila Utama. King Matt The First by Janusz Korczak. Korczak was a legendary Polish orphanage director during World War II and he wrote this book as an allegory of the events that were happening in Poland at the time of the war. I'm just starting this book after reading another book he wrote, How To Love A Child, which helped me to understand children's emotional needs when they read stories. 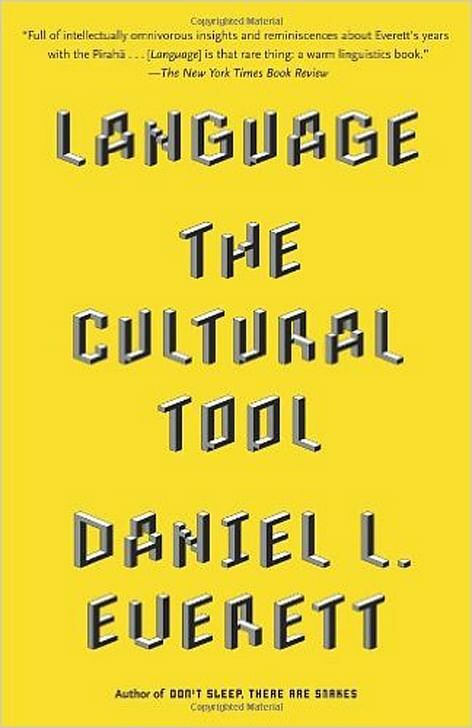 Another book I'm reading is Language: The Cultural Tool by Daniel L. Everett. I spent many years studying language and culture at NUS and I've always been interested in new perspectives on what exactly languages are. 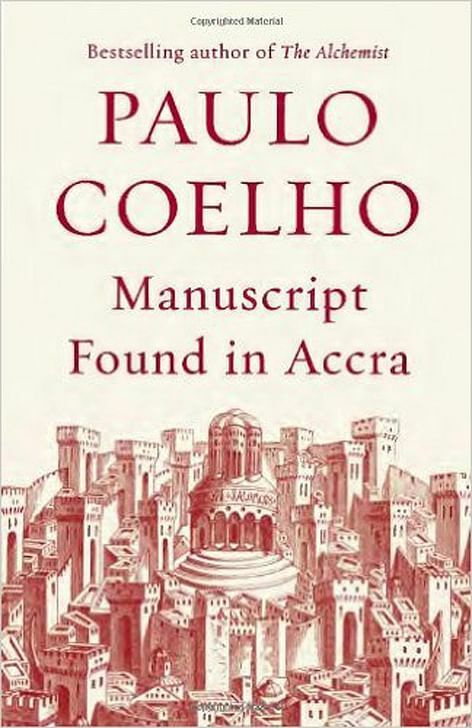 First, I would save Manuscript Found In Accra by Paulo Coelho. I feel that most books are simple and strict when it comes to their template. This book is the opposite. It is slow-paced when it comes to action, but it still manages to be epic, readable and engaging. It defies expectations of what a good book should be and serves as an inspiration for me to think out of the box constantly. 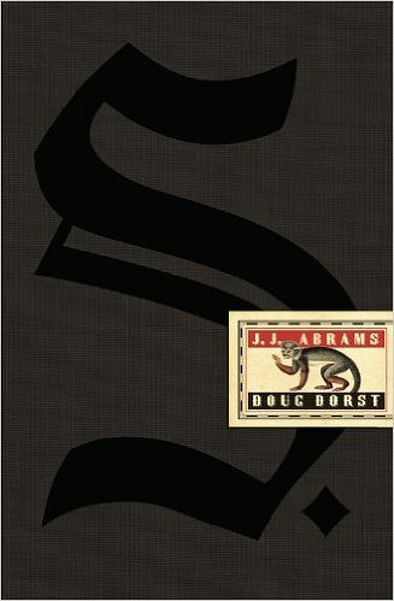 Also, I would save S. by J. J. Abrams and Doug Frost. This is a fake book that comes with handwritten notes and messy inserts, such as newspaper clippings, napkin scribblings and postcards so the reader can solve the puzzles and make up their own storylines. This is also the book that largely inspired the hands-on aspects included in my own series, Lion City Adventures. 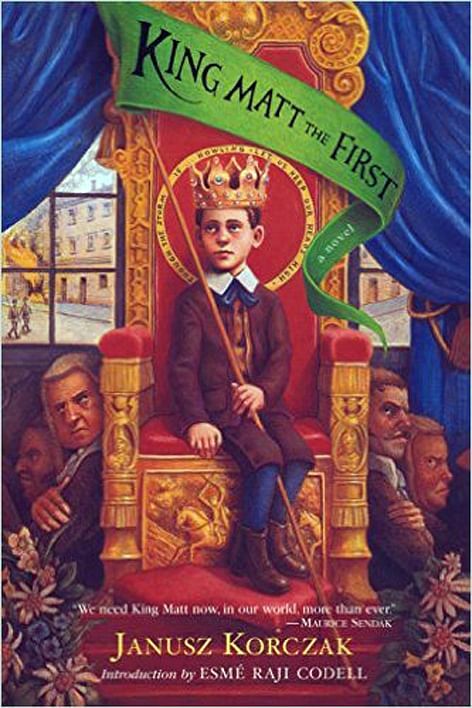 King Matt The First by Janusz Korczak (2004, Algonquin Books, $34.29), Language: The Cultural Tool by Daniel L. Everett (2012, Vintage, $20.89), Manuscript Found In Accra by Paulo Coelho (2013, Vintage, $16.24) and S. by J. J. Abrams and Doug Frost (2013, Mulholland Books, $34.24) are available at amazon.com.